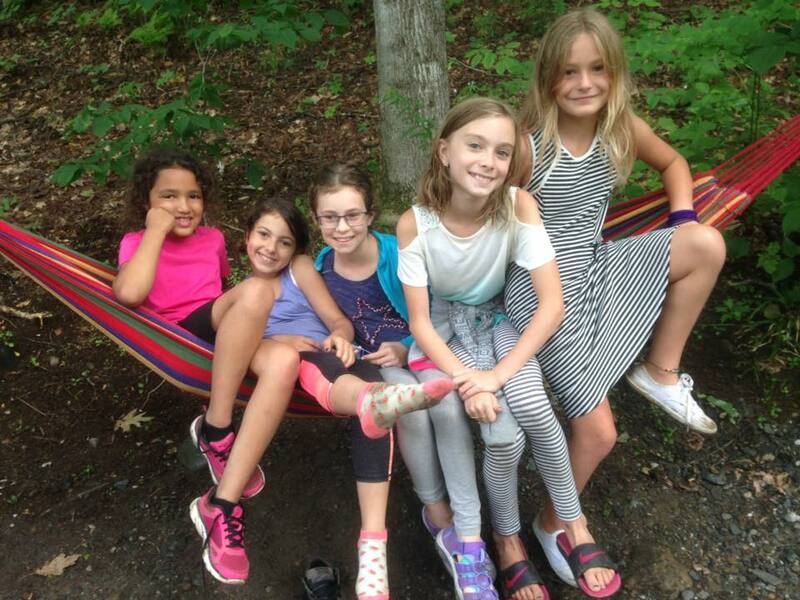 Come to an authentic summer camp for girls in beautiful southern Vermont. Playing, swimming, crafts, sports, bonfires and much more. This is how camp should be. 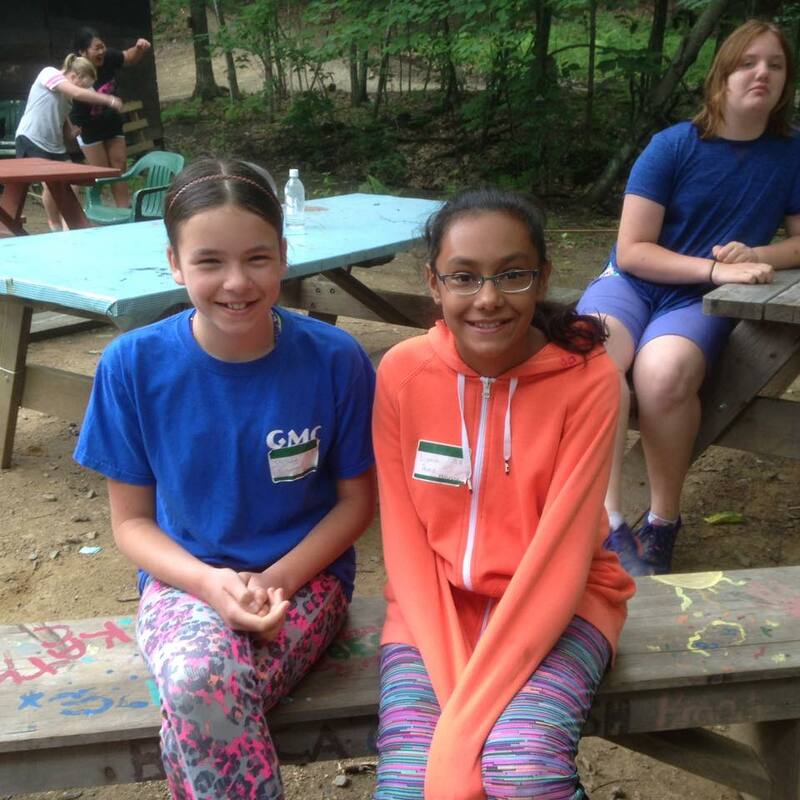 Green Mountain Camp for Girls is the way camp should be. No iPods or phones... just fun! Come play, swim, dance, dream, create, and learn this summer while having the time of your life. 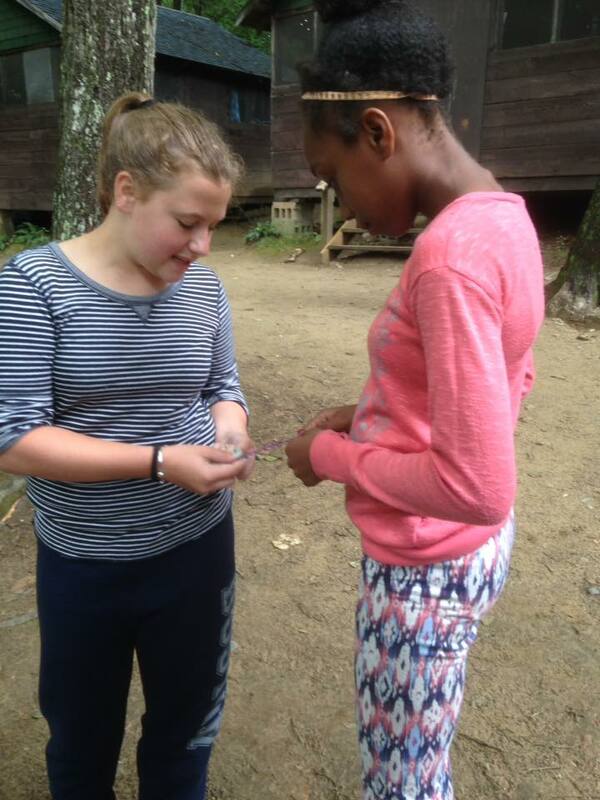 Green Mountain Camp for Girls in Dummerston, Vermont has been girls' favorite place for over 100 years.